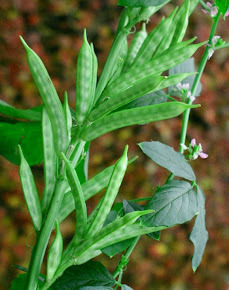 India is the largest producer of guar seed and major exporter of guar gum to international market. 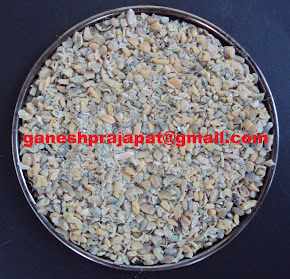 Guar gum is a major farm export from India. There are various industrial application of this agriculture produce. Major demand of this farm product arises from Oil and Natural gas industry for the fracking process. Industry representation organization and Govt is not giving proper attention to guar commodity. Guar gum is not negligible commodities. Indian has exported Guar gum products of 70,774 crore Indian rupees from Year 2011-12 to current financial year 2018-19. This is only export revenue. Beside this industry is also generating revenue in domestic market. As per market information and input from farmers, it is expected that guar seed production will remain lower than previous years. 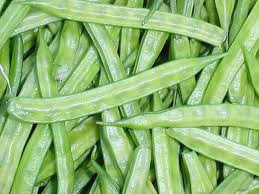 Marketmen are estimating that production of guar seed will remains around 50-60 Bags. Poor climate and weather condition has destroyed the crop in many patches. Rainfall is uneven and poor in Guar growing belt. Crops is wilting due to water scarcity. In day times leaves of plants shrinks. There is poor water arrival in irrigated guar growing belt of Ganganagar and Hanumangarh. Market is taking speculative movements. Export of guar gum is higher than previous year for the same period. Crude oil prices are increasing regularly. Demand of guar gum is also increasing. 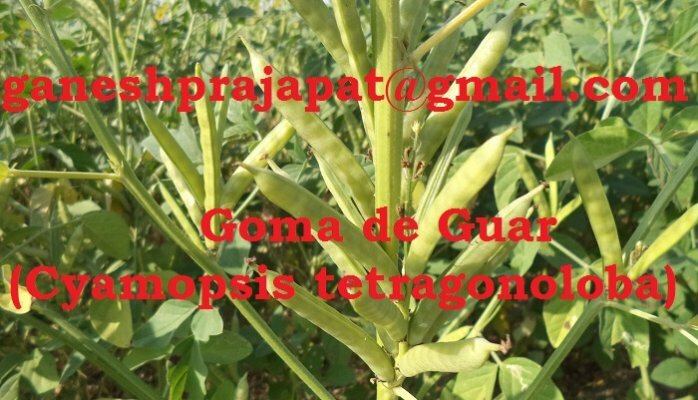 Guar market is under pressure from speculative movements without any strong fundamental. Rupee is also falling against the dollar. All the international shipping charges are paid in USD, so the importer/exporter will have to pay more money for shipping. Speculators are cutting the upper position in guar seed and guar gum in NCDEX. It is putting pressure on local market. There is 60-90 days gap in arrival of fresh guar crop in market. Farmers and traders should not come under pressure from selling pressure in NCDEX. It is time to keep guar commodity out from NCDEX. Since guar is produced only in one reason so it is very easy to manipulate the data and track the movement between NCDEX and Physical market. Speculative people swap the margin by tracking and spreading the information. This platform also gives a leverage to importer over exporter in negotiation of prices. Farmer, processor, exporter and traders; whop are real stakeholders in this guar industry, goes in loss due to speculations and profit swapping. Some where it is hurting the international trade.